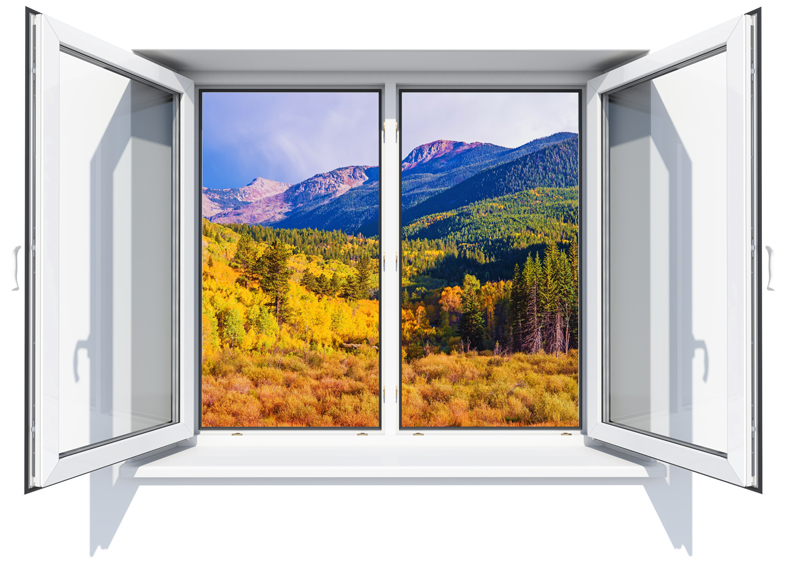 ScreenMedics has been providing window & door screen repair and replacement in the Denver Metro area for over 30 years. We are a single location, locally owned, family business. We take pride in providing a top quality product and great service. Referrals from our happy customers is our #1 source for new business. We are highly recommended by many contractors and window manufacturers in town. If your existing window screen and/or door frames are in good shape, we can simply replace the mesh for you. If your screens are missing or bent beyond repair, we can make new specialty or standard frames. We offer mobile screen services for southeast Denver, Aurora, Centennial, Parker, Lone Tree & Highlands Ranch. If you prefer, you can save money by bringing your screens to us. ScreenMedics will give you an estimate for your project over the phone. Simply give us a call and provide a few details about your window screens or screen door needs. No deposit is required for most orders. Payment is due upon project completion. We accept cash, local checks, Visa, MasterCard, & Discover. We do request a 50% deposit on new sliding screen doors and special orders.